What an amazing TMB babe to work with! Such great style and vision and is it absolutely no surprise that her wedding looked absolutely stunning. 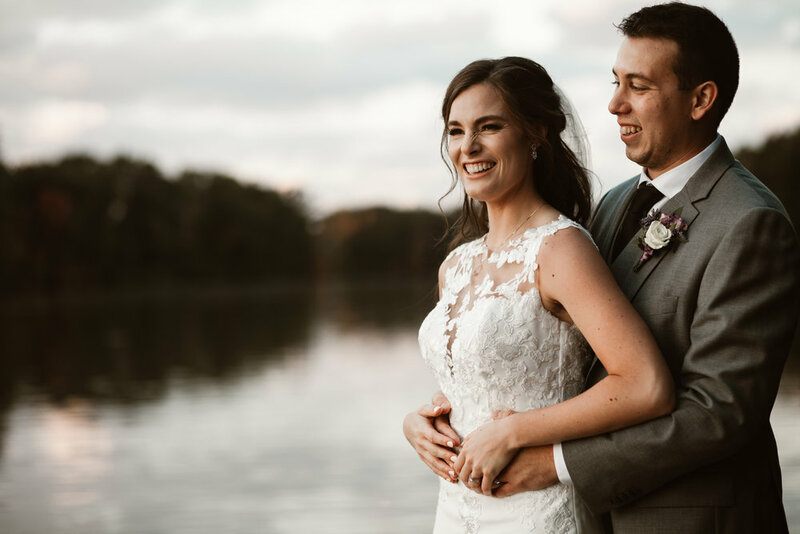 Nothing brings us more joy than seeing wedding photos from our TMB babes. It’s such a pleasure to work with them from start to finish! Congratulations you two love birds! What was your favourite moment on the day? “When the photographers arrived, they told me that I had the most beautiful dress that they had seen all year! That made me feel pretty good before walking down the aisle.